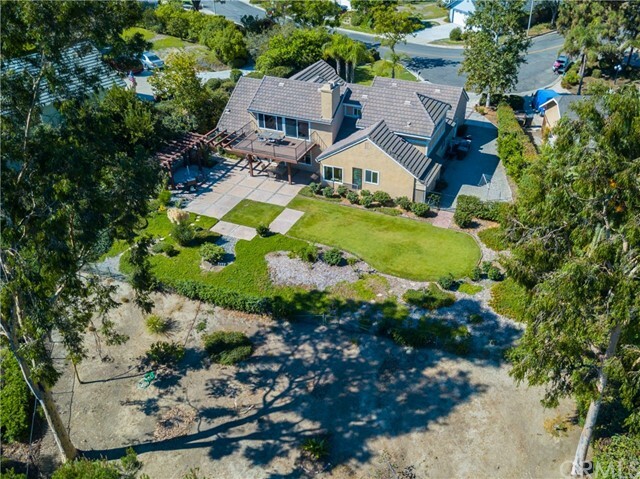 PRICE REDUCED $50,000. 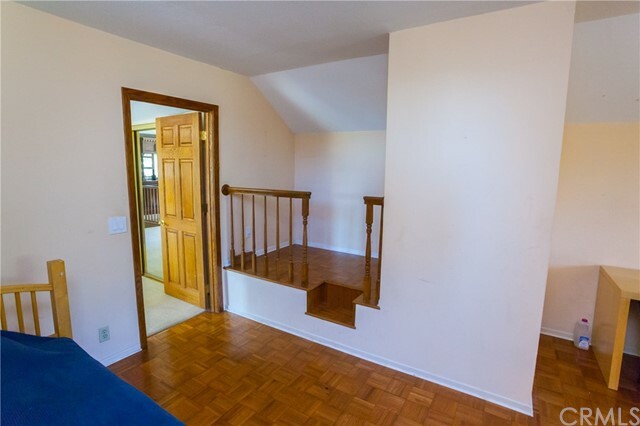 Get it while you can, it won't last long. 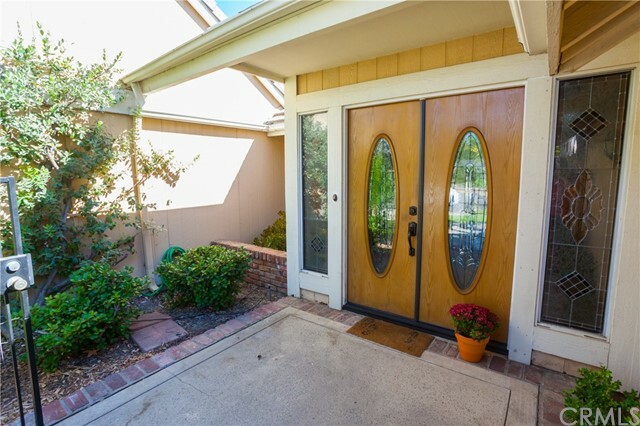 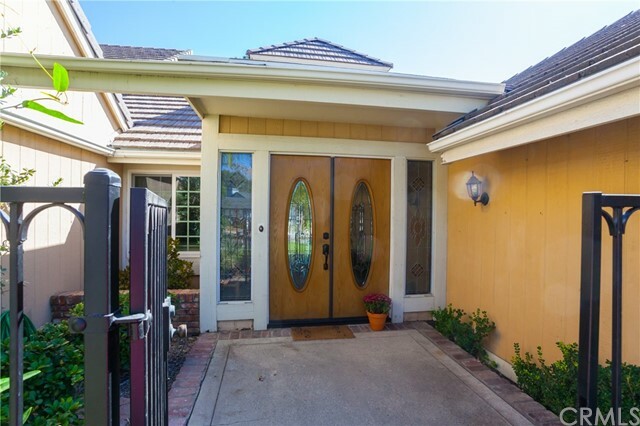 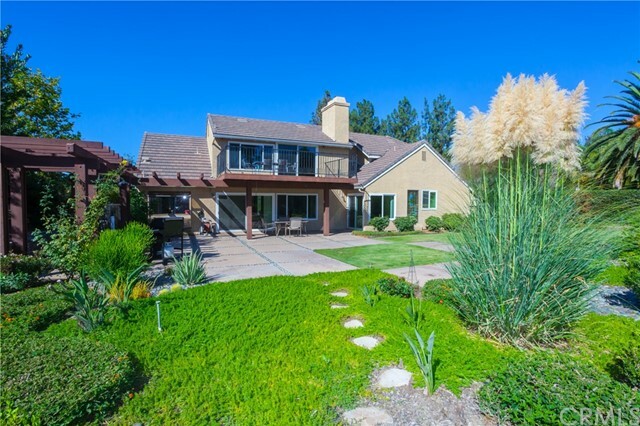 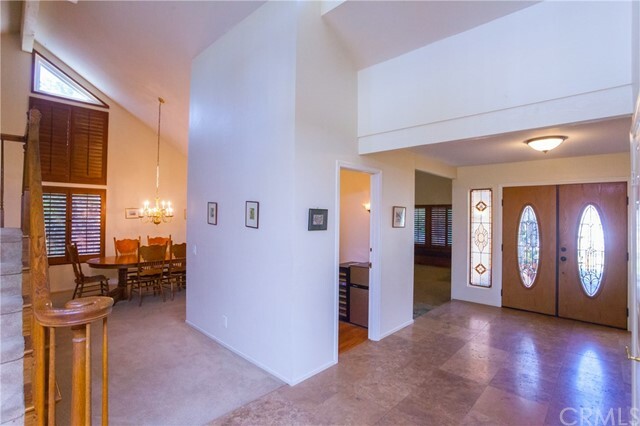 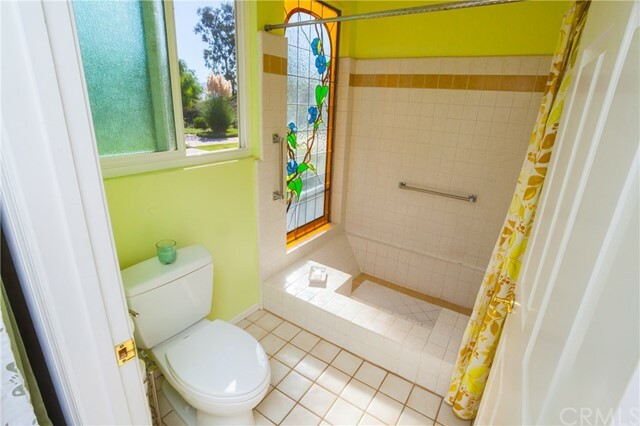 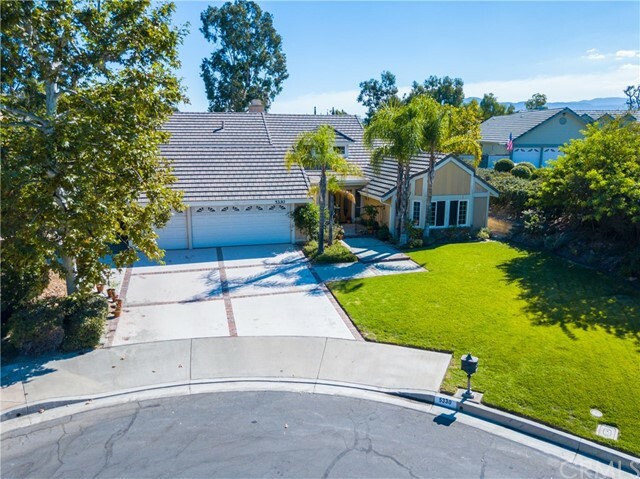 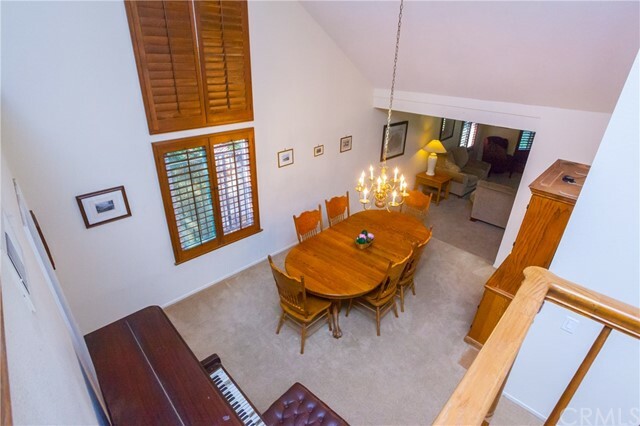 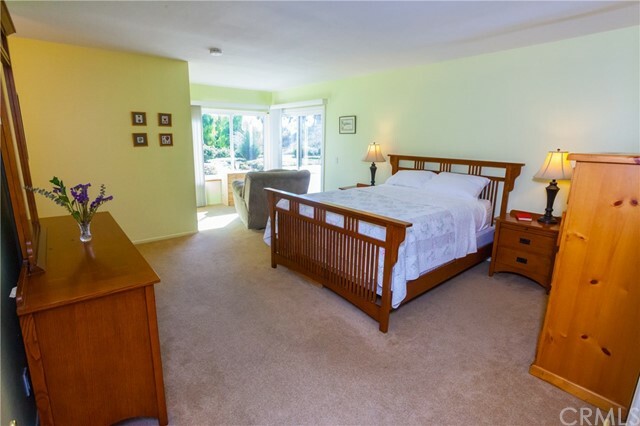 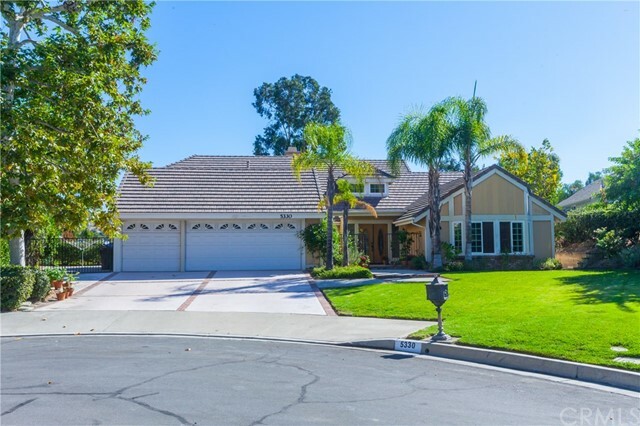 This spacious and private Yorba Linda home has plenty of room for a large or multi-generational family with two master bedrooms. 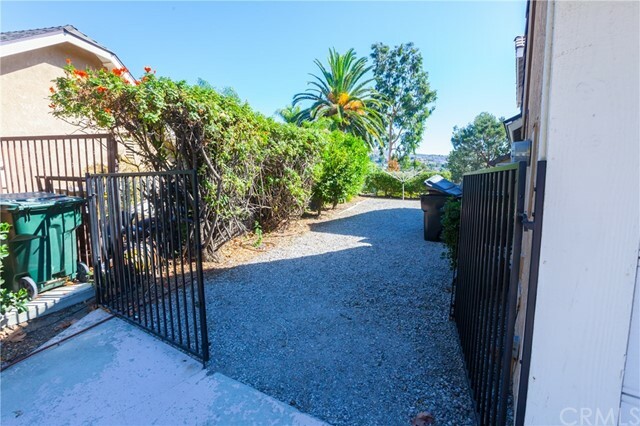 The peaceful location is on a quiet street with little traffic. 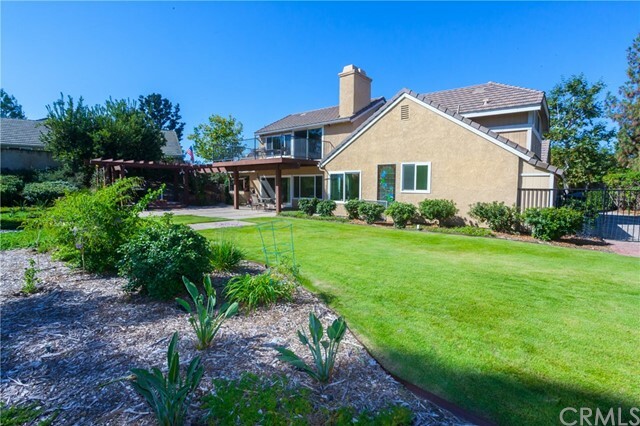 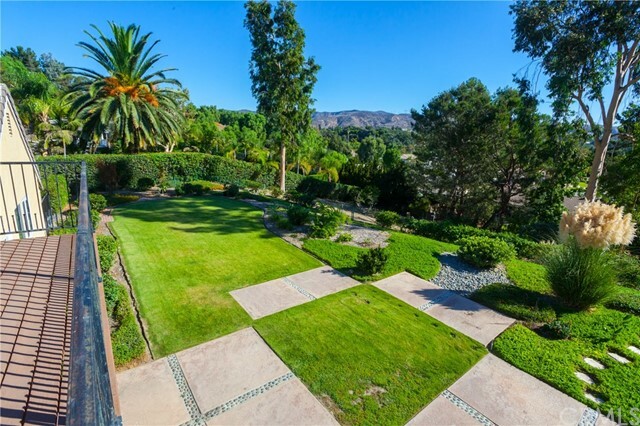 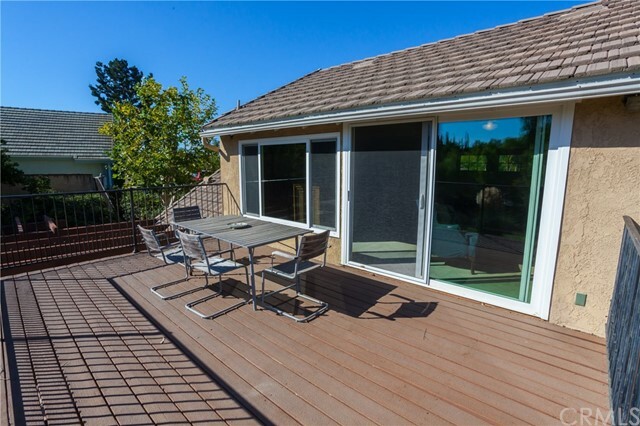 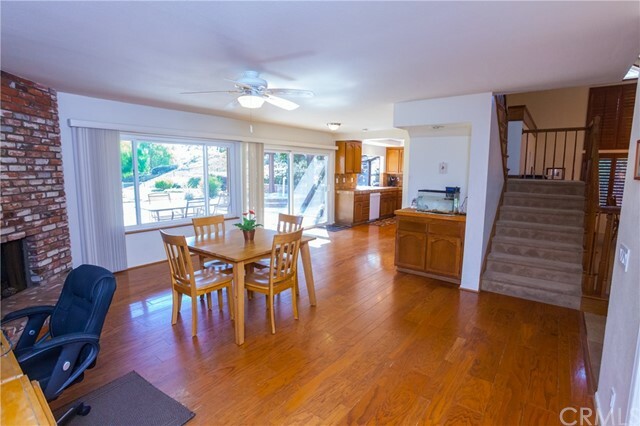 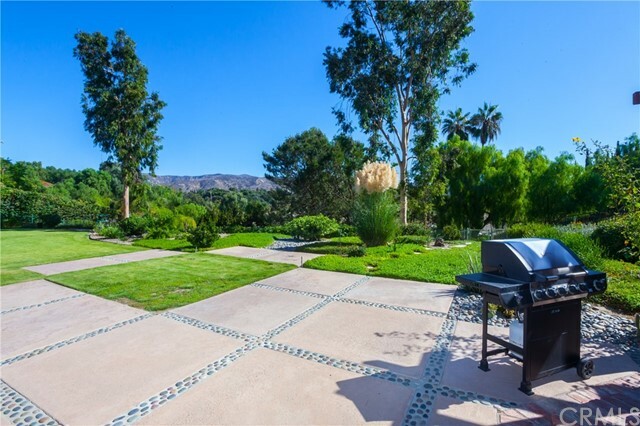 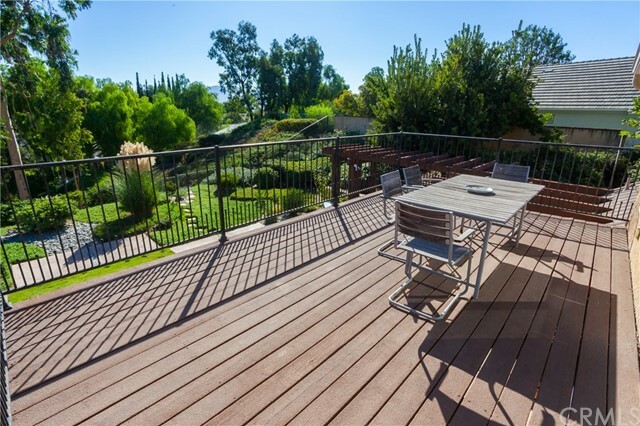 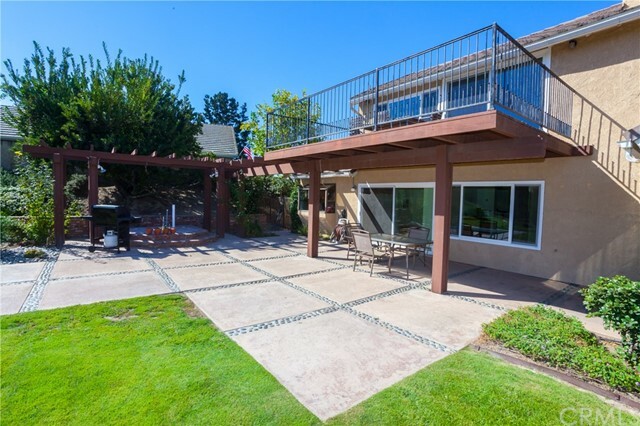 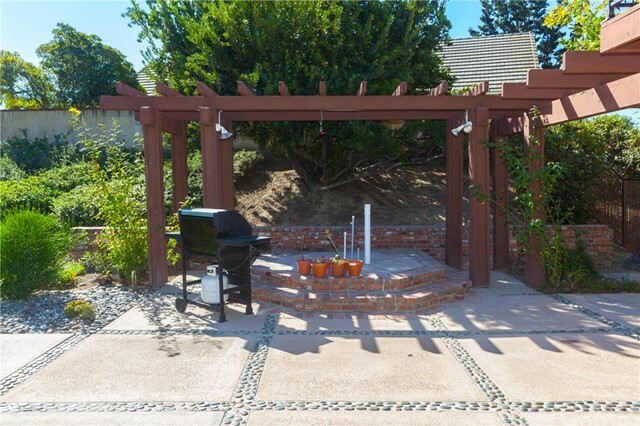 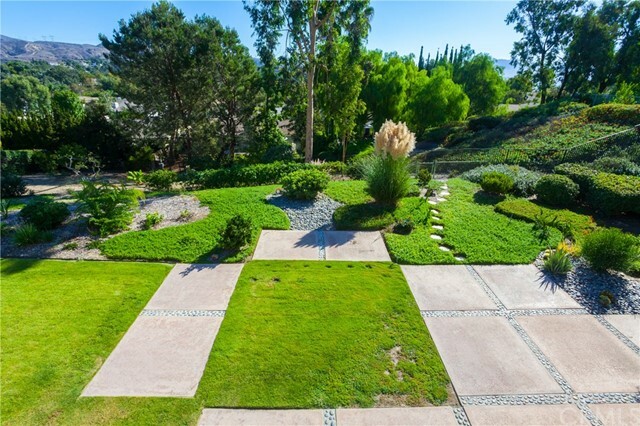 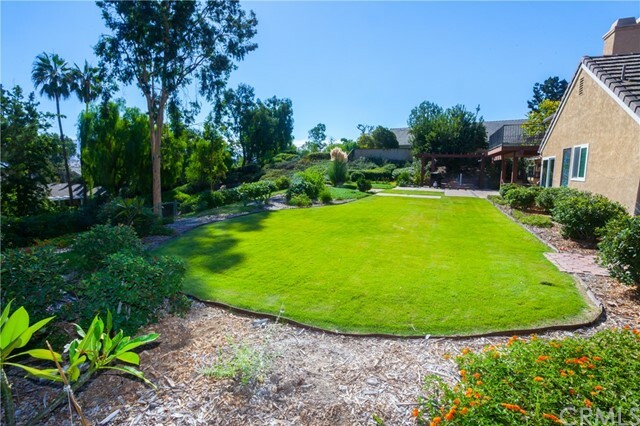 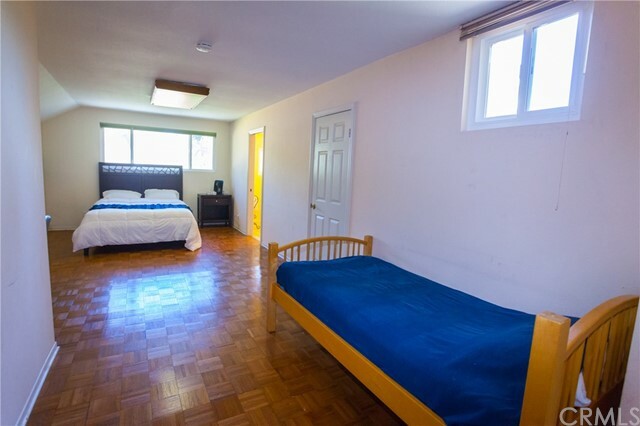 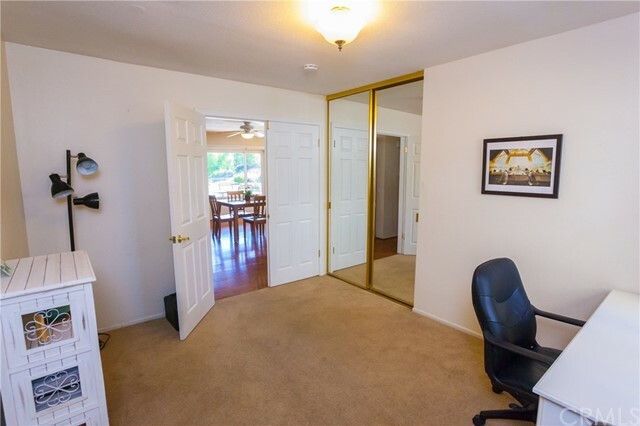 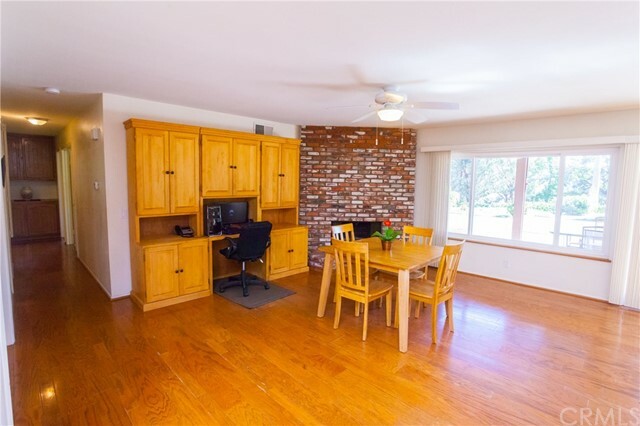 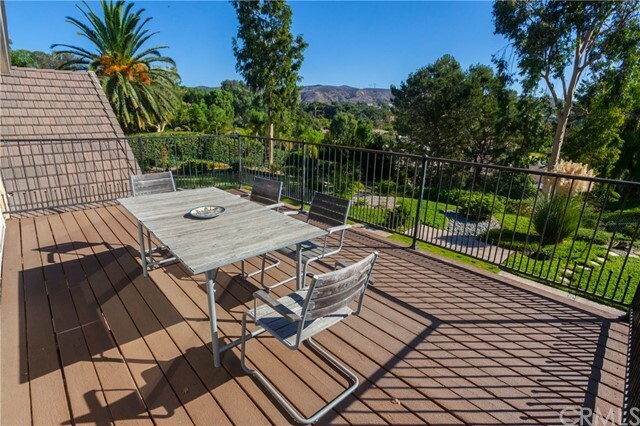 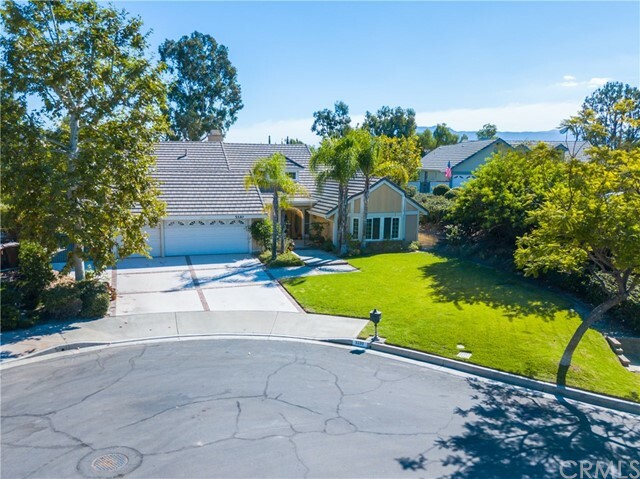 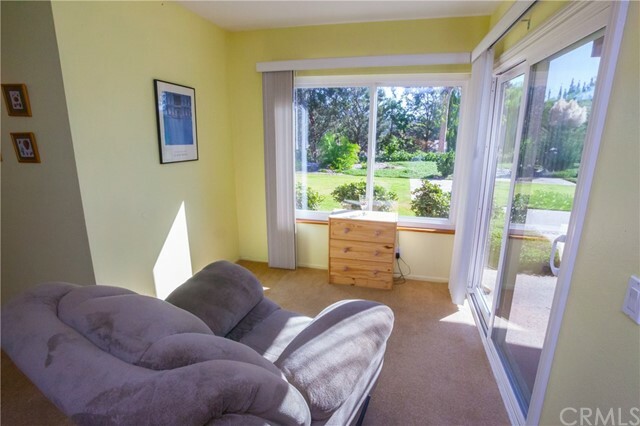 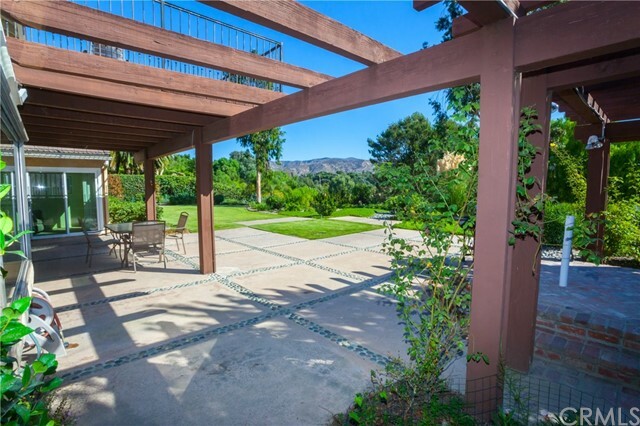 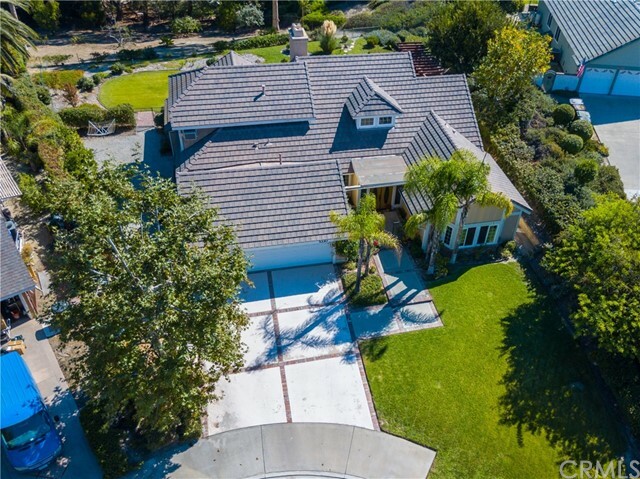 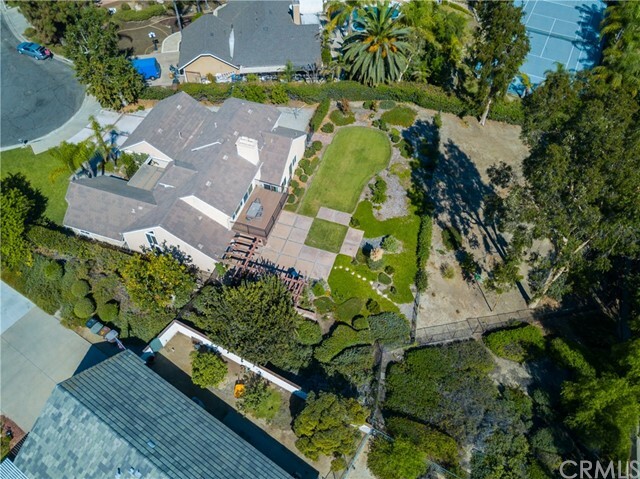 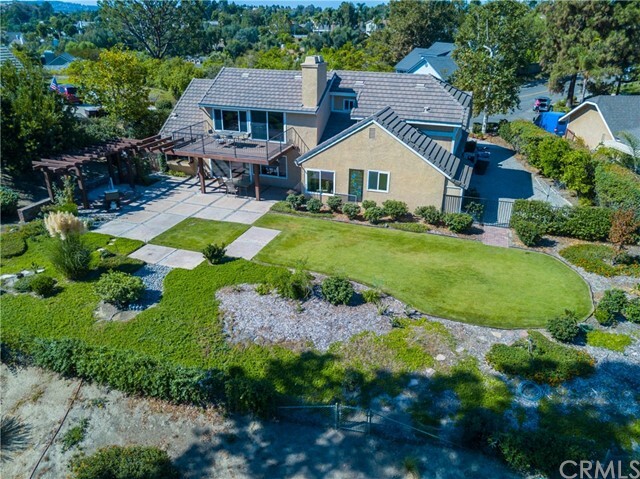 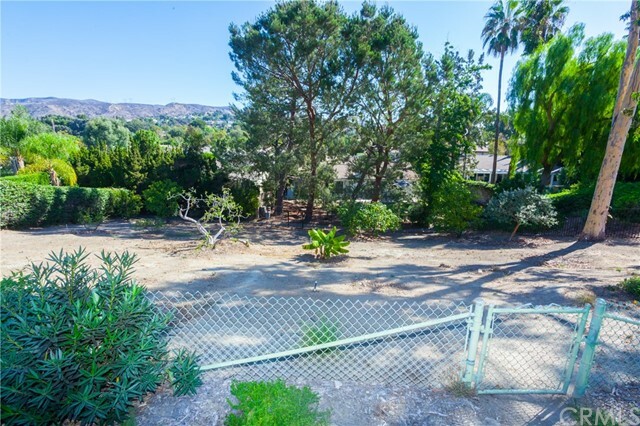 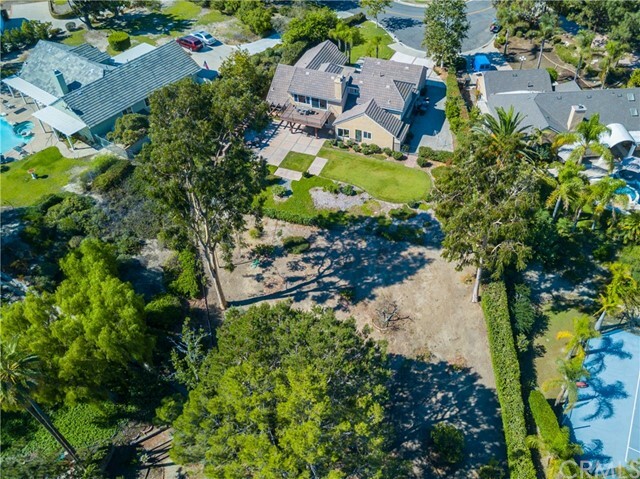 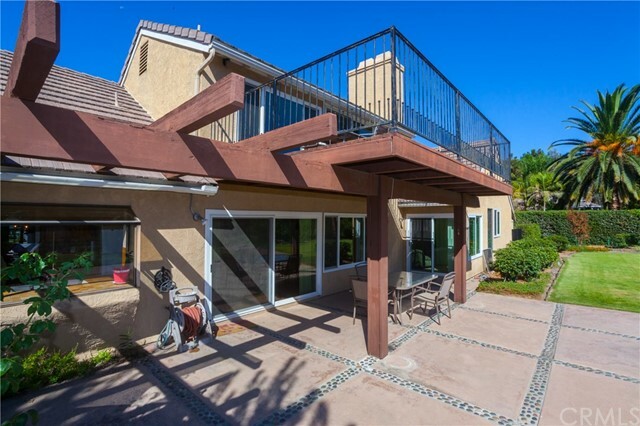 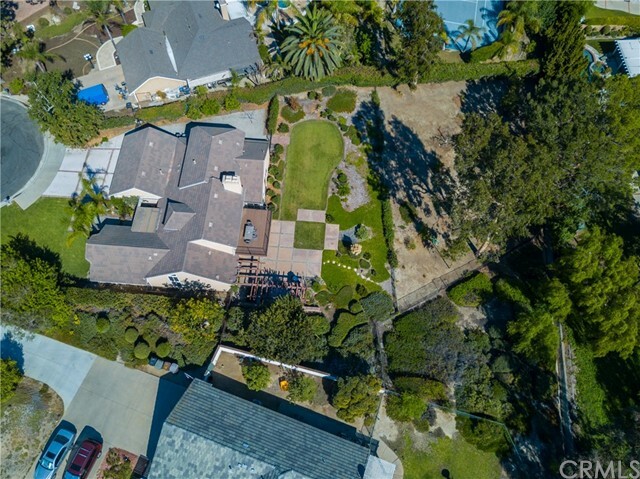 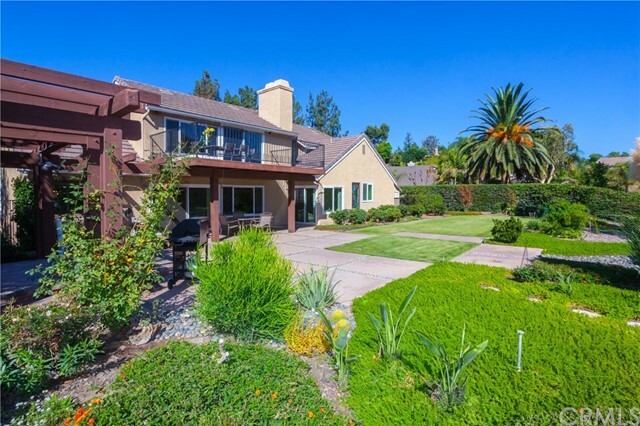 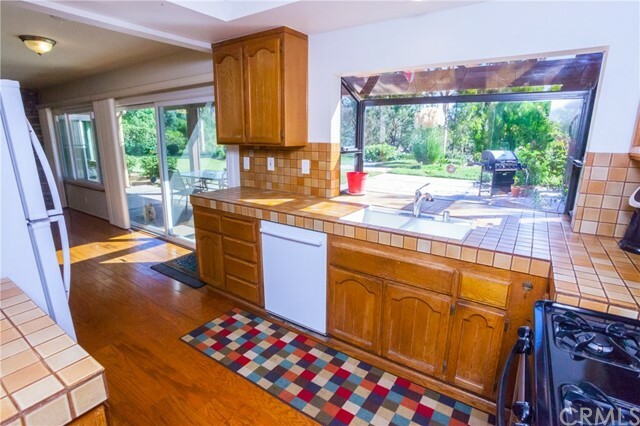 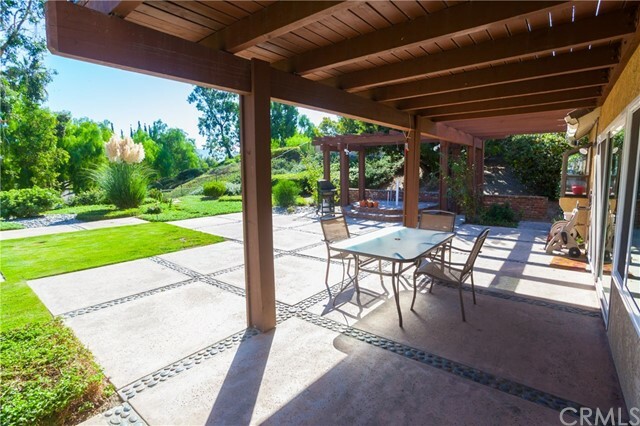 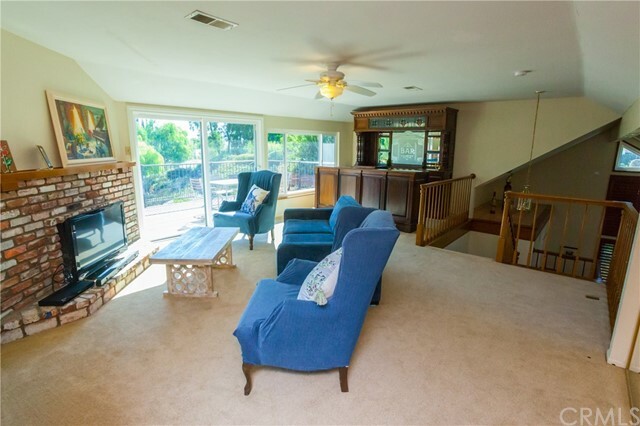 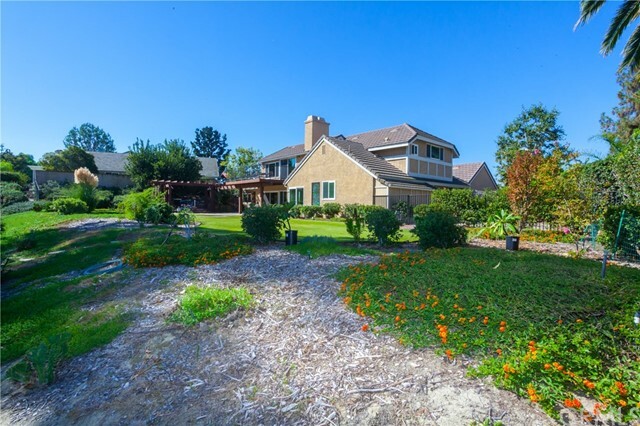 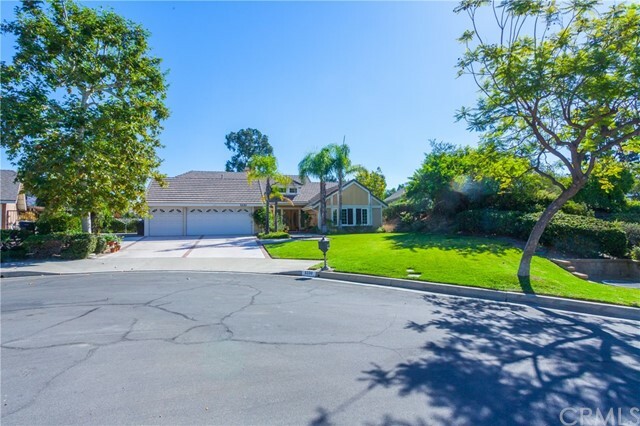 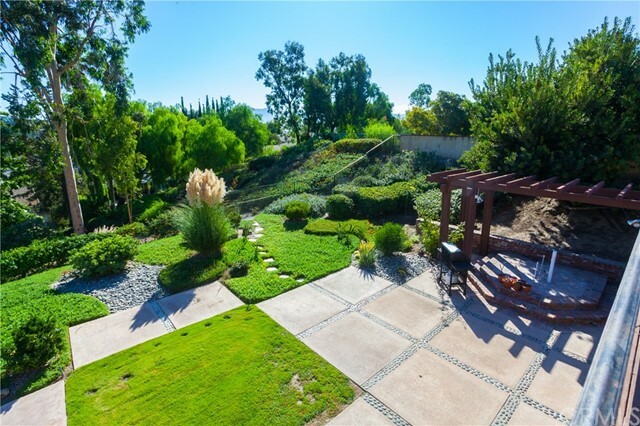 The large lot features a huge backyard with a balcony, covered patio and beautiful views of Chino Hills State Park, the Santa Ana mountains and Anaheim Hills. 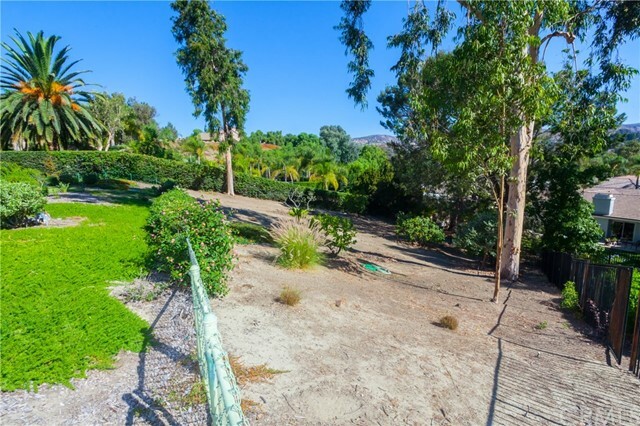 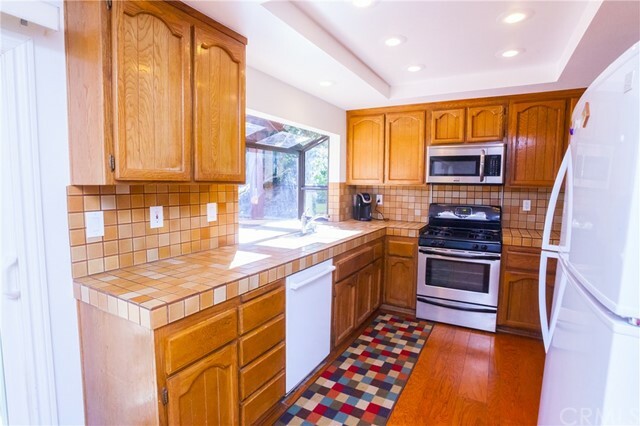 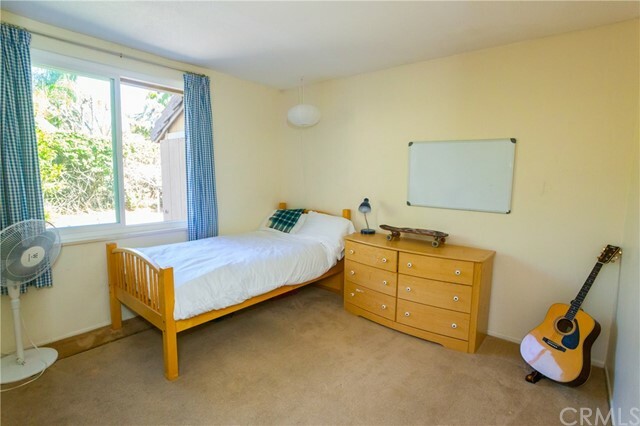 The rear of the lot has fruit trees and a gentle slope perfect for an orchard or grape vines. 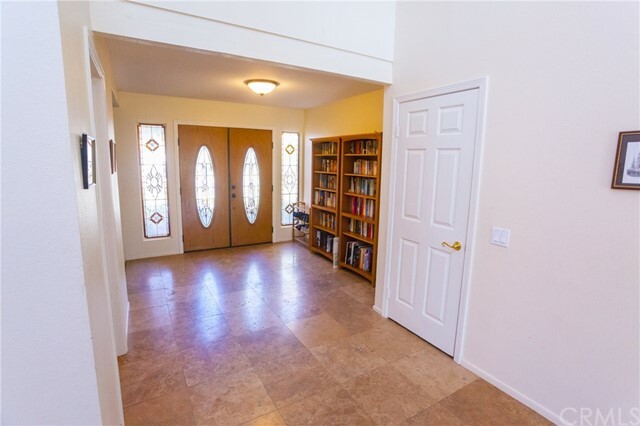 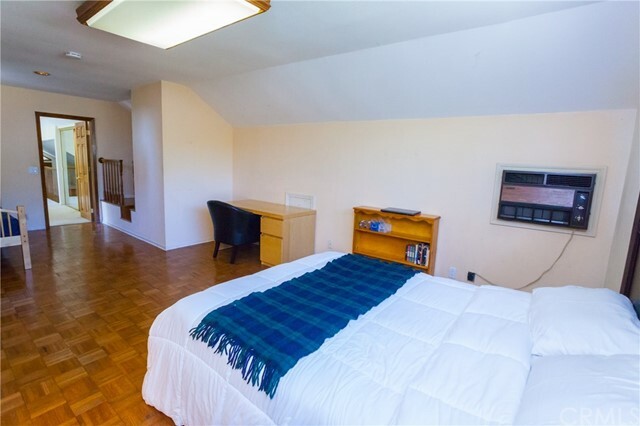 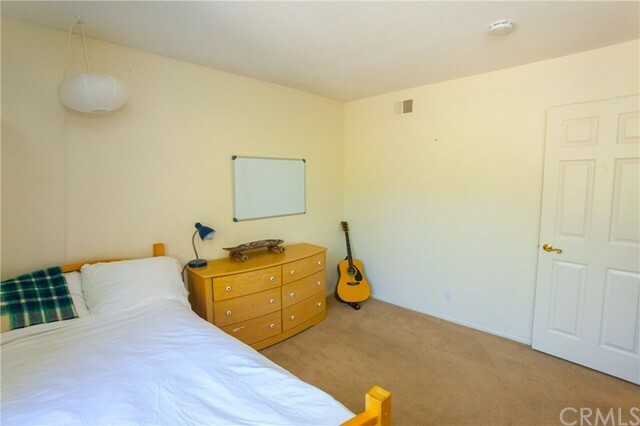 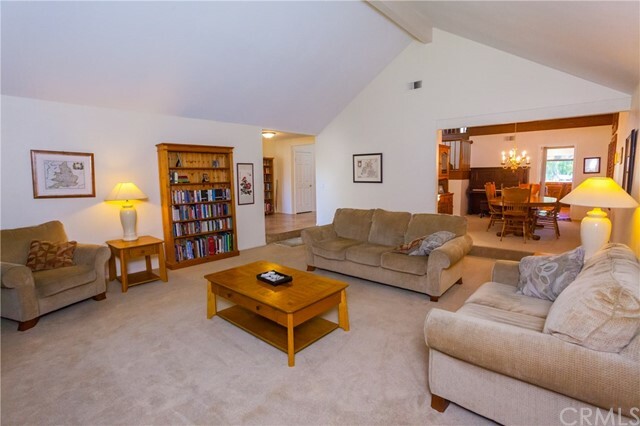 Downstairs with cathedral ceilings, there are separate family, living and dining rooms, a wine room, laundry room 3 guest bedrooms with a full bath. 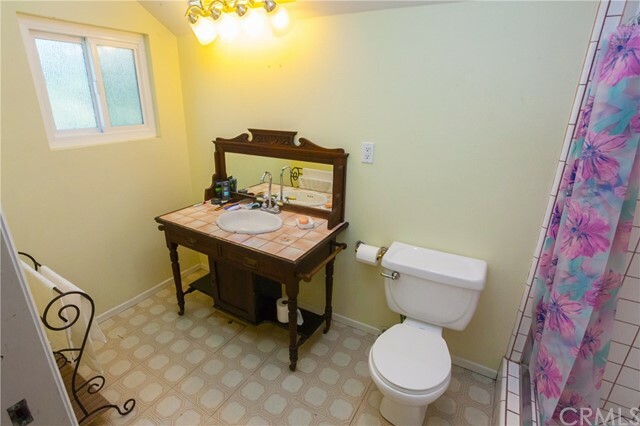 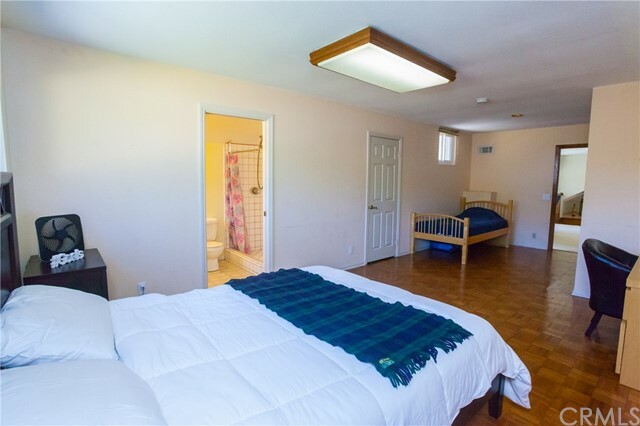 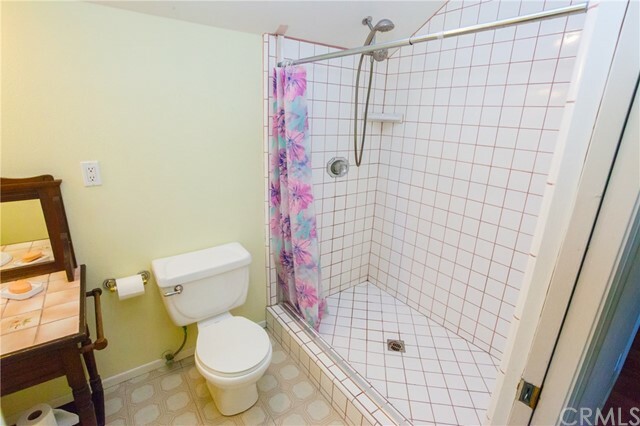 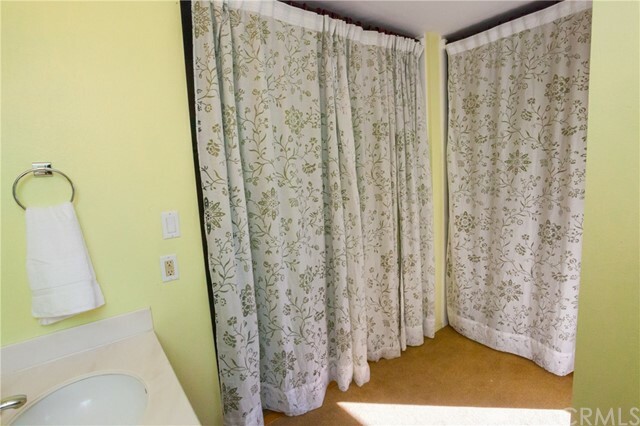 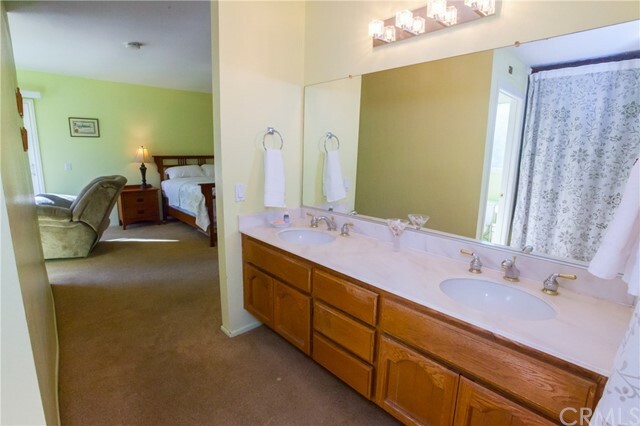 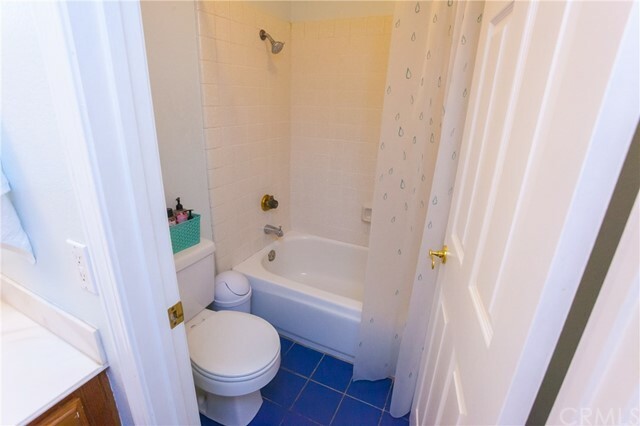 The main floor master retreat features a seating area and full bath including a soaking tub. 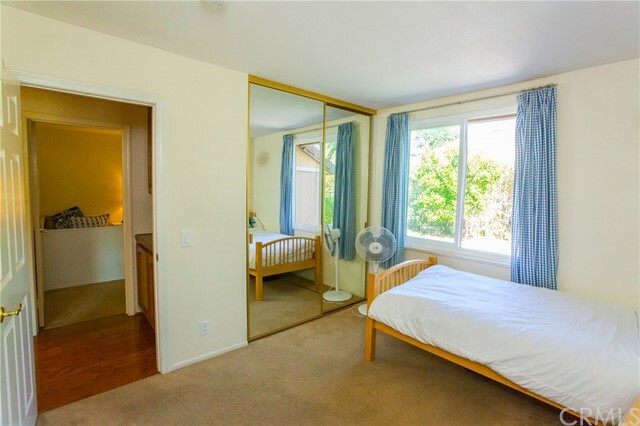 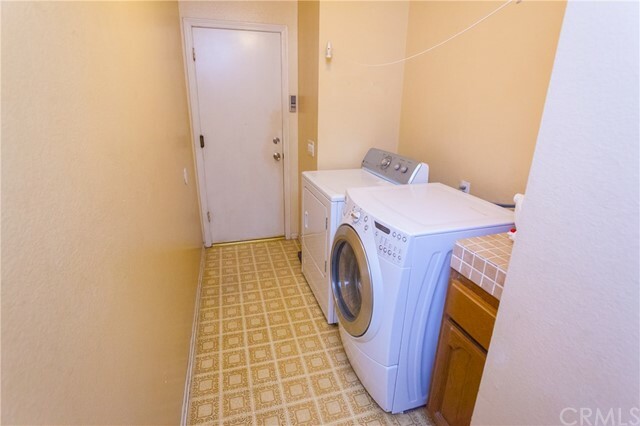 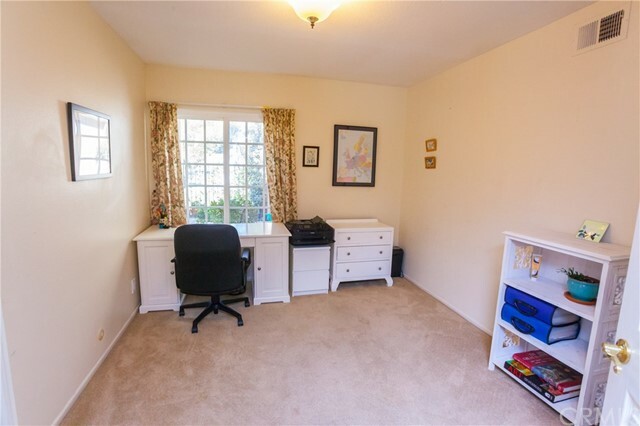 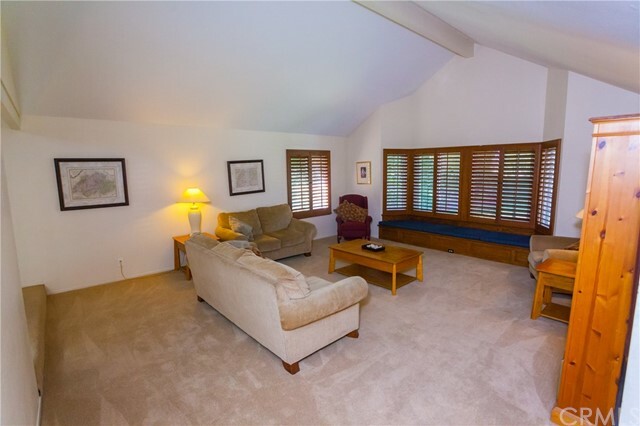 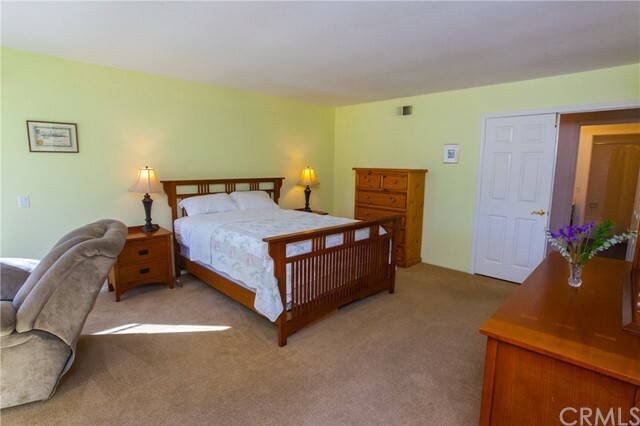 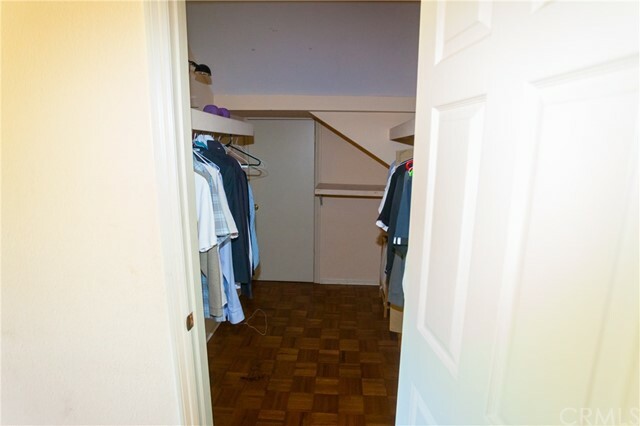 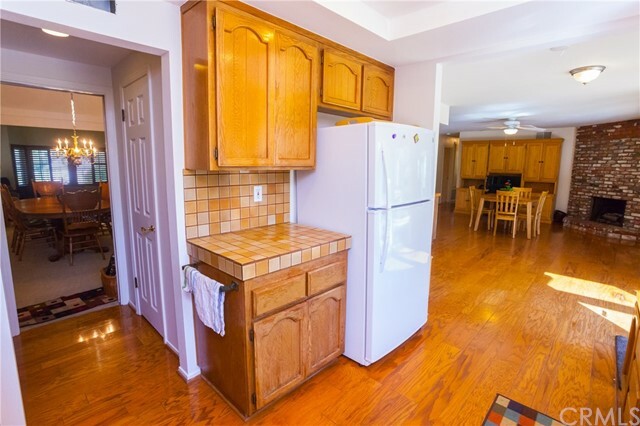 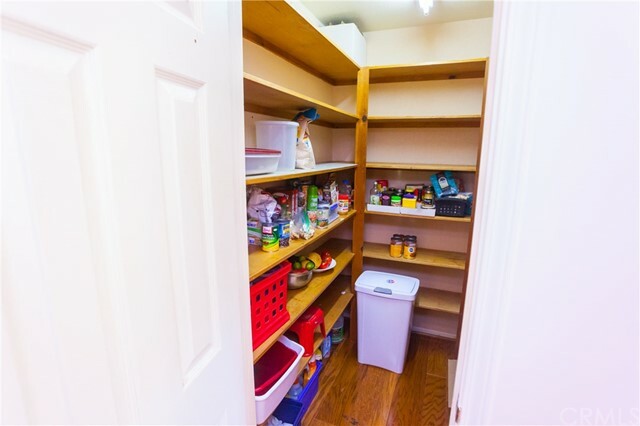 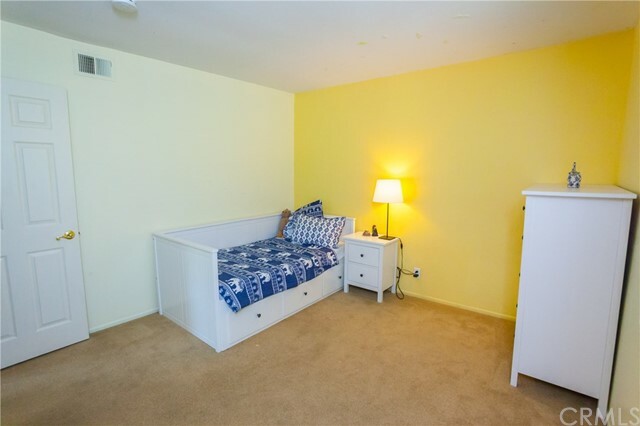 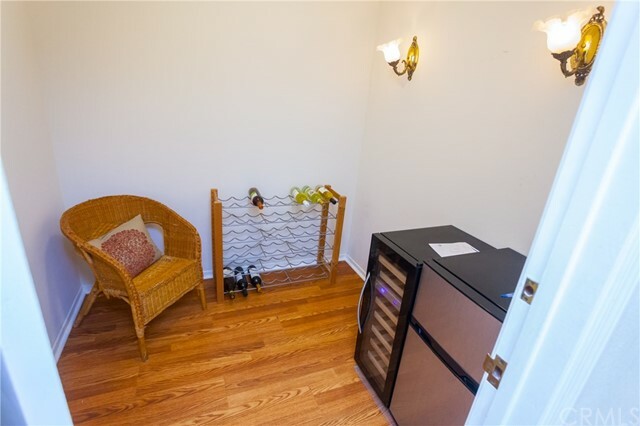 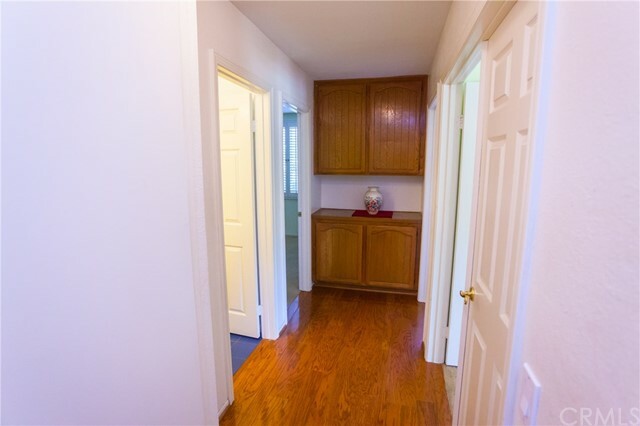 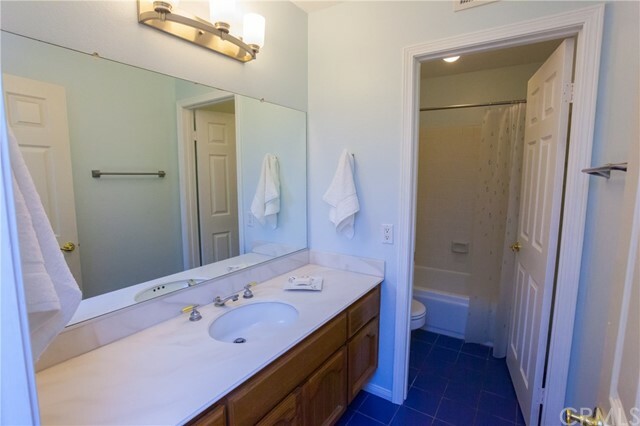 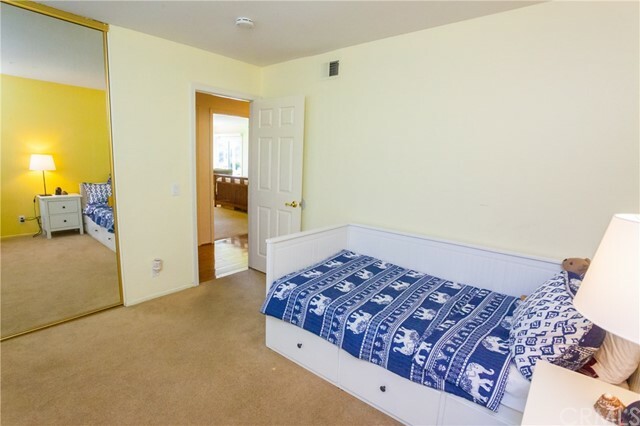 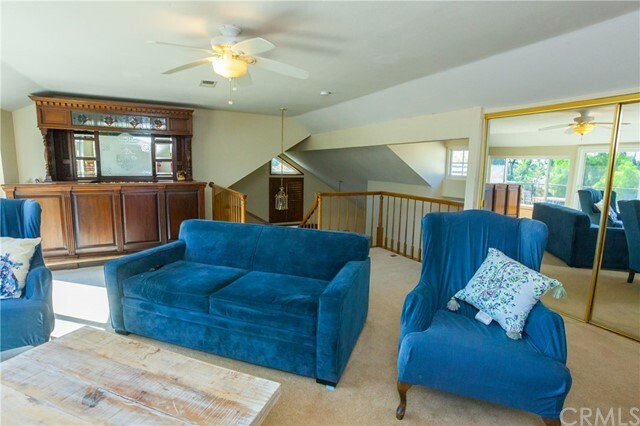 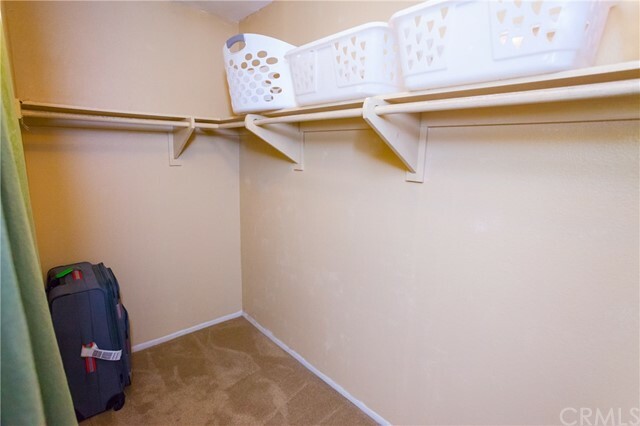 Upstairs is a bonus room with an imported wet bar, a second master bedroom with a full bath, nook and walk in closet. 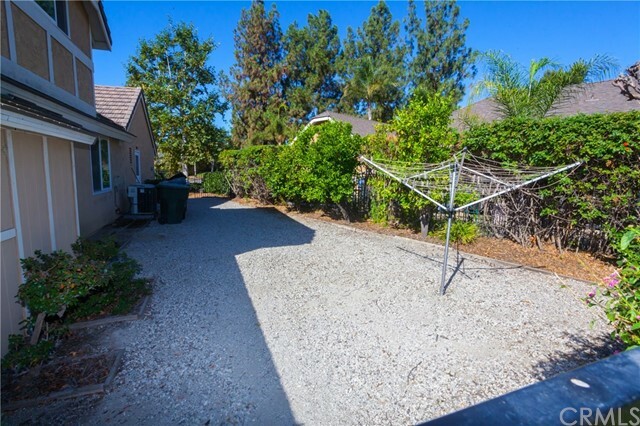 Plenty of parking will keep everyone happy with space for 6 cars and an RV on the property and plentiful street parking.